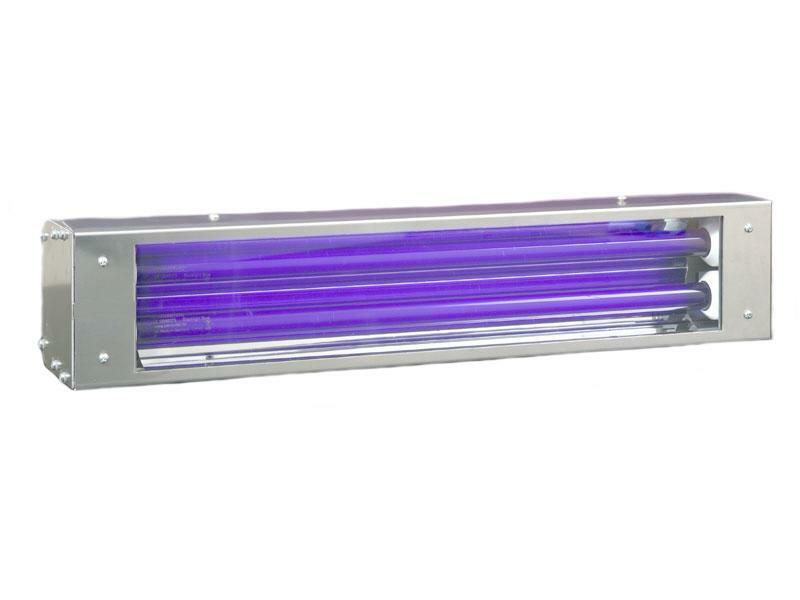 The Black Tube Unit is an overhead UV-A floodlight which produces light with a peak intensity of 365nm. The unit is supplied with adjustable mounting brackets and is completely sealed making it ideal for use outside and in wet and humid conditions. The Black Tube Unit is also modular allowing for multiple installations if required. 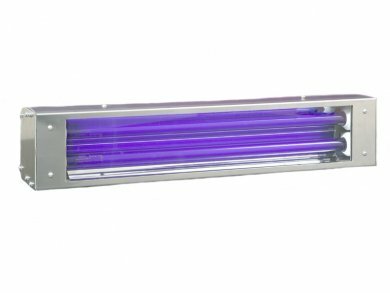 Johnson & Allen have supplied Black Tube Units to many satisfied customers for mounting inside of blackout booths above liquid penetrant stations and MPI bench units.